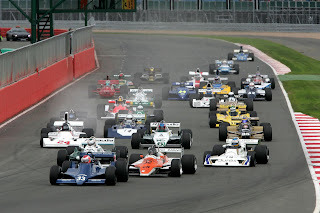 This weekend (9/10 July) Silverstone will host Sebastian Vettel, Jenson Button and Lewis Hamilton and the British round of the FIA Formula 1 World Championship. 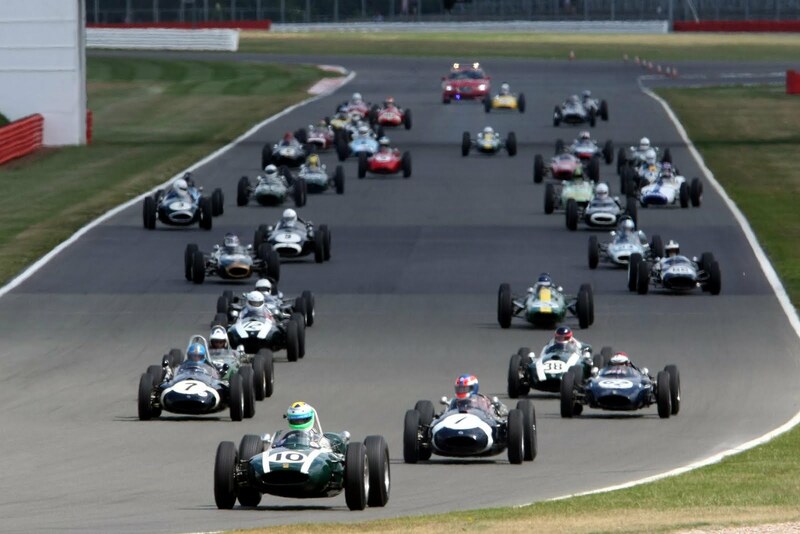 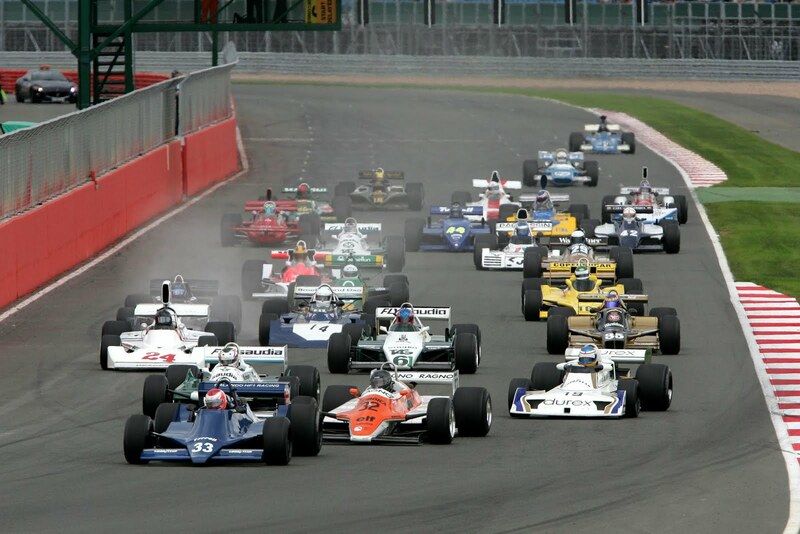 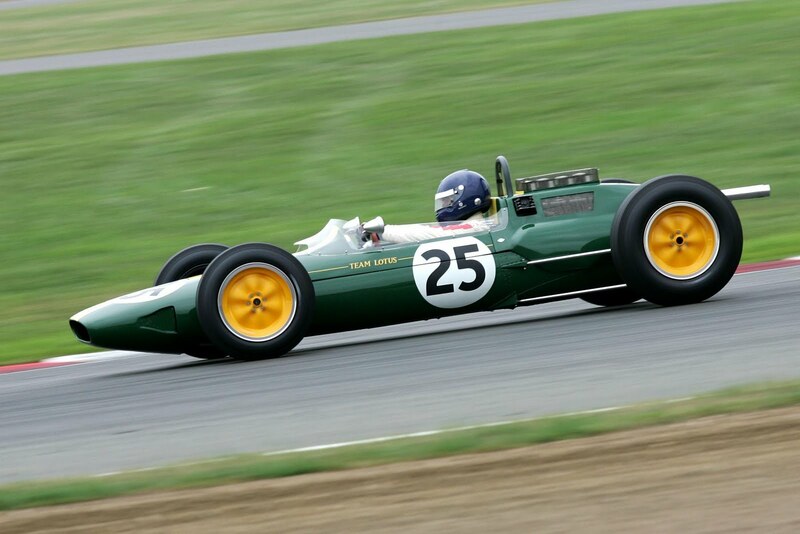 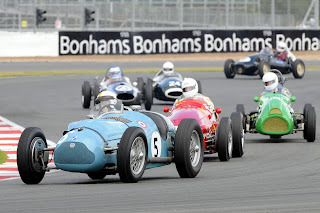 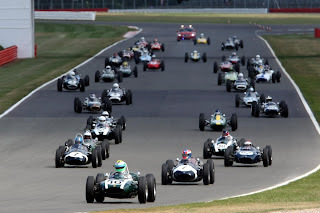 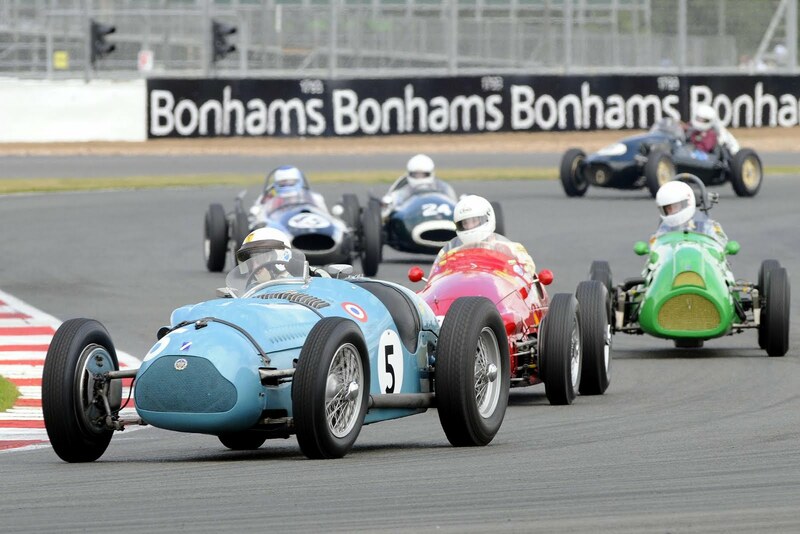 But just two weeks later, more than 100 Grand Prix cars from six decades of motor racing history will deliver a fabulous spectacle at the Silverstone Classic (22-24 July). 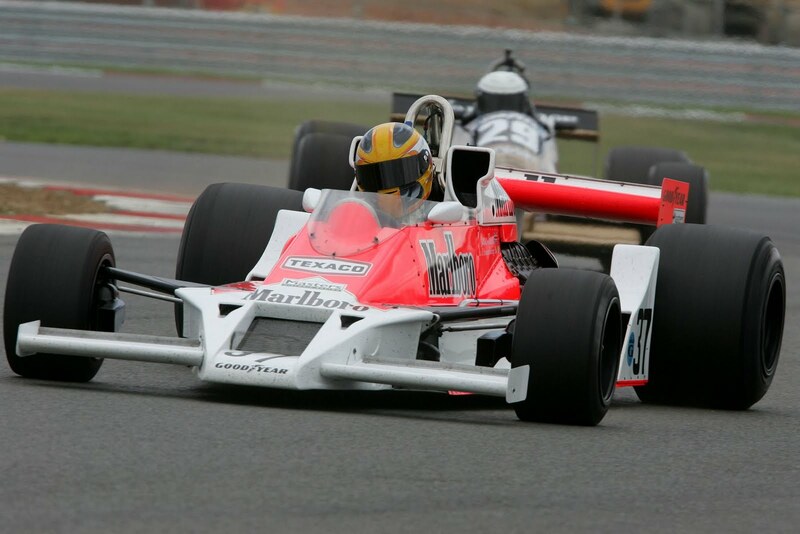 Driver aids : A gearstick, 3 pedals and a steering wheel!